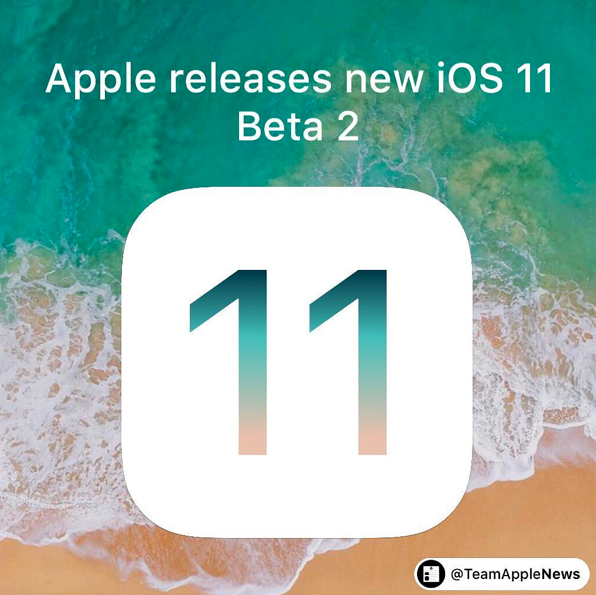 Today, Apple launched iOS 11 Beta 2 Update 1 to people that are in the Apple Developer Program. This update is only available to selected devices. This update fixes the iOS 11 Developer Beta 2 Restore Bug.